We Serve Northern/Central New Jersey & Southern New York State. 3000lbs to 35,000lbs Lifting Capabilities! 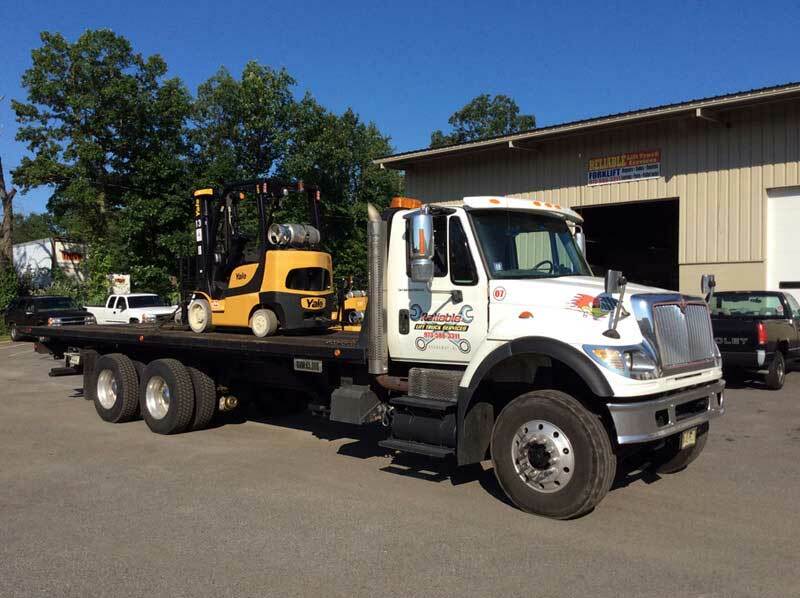 Reliable Lift Truck Services rental department has a variety of forklifts available to your fit specific needs. How do you know which equipment is right for you?? 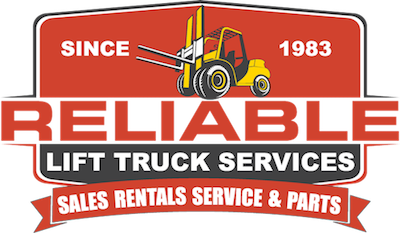 At Reliable Lift Truck Services, our highly trained technicians have over 100 years of combined experience working hands-on with a variety of makes and models of forklifts. We are happy to speak with you about your specific requirements and guide you in the right direction to match you with the equipment that best satisfies your job-site needs. 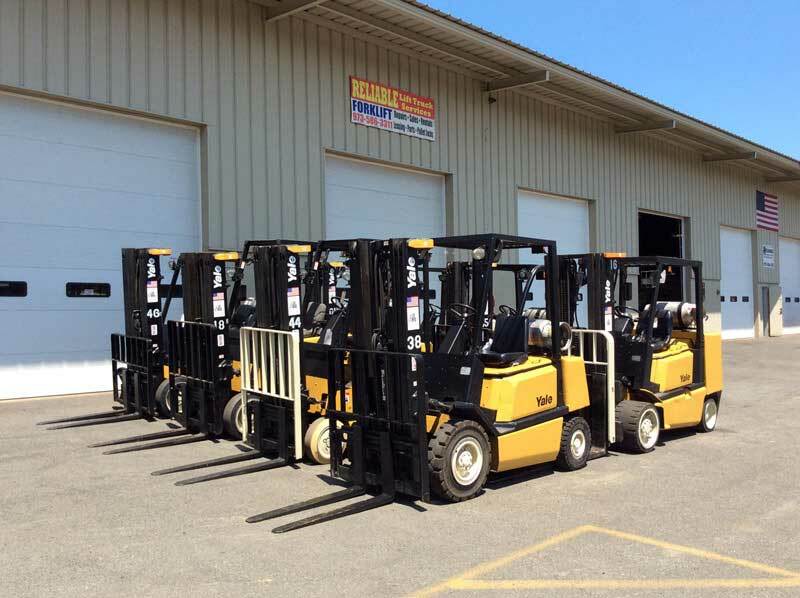 We carry a variety of name brand forklift models. Below are our most popular rentals. Don’t see what you’re looking for? Contact our office and a representative will answer any of your questions.